At the beginning of August, I set off to go interrailing for two weeks around Europe and it was the most amazing experience. Interrail is a company that allows you to travel to multiple cities & countries via train or ferry if need be. You can choose from a range of passes depending on how long you intend to travel for. I decided to go with the 5 travel days in 15 days as I was only visiting 4 places. 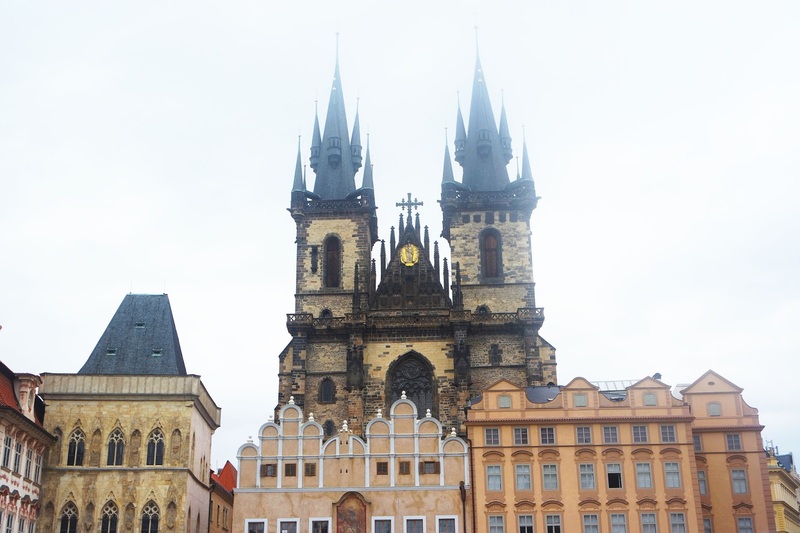 We decided to use Airbnb for our stay in Prague and found this lovely apartment for a great price. 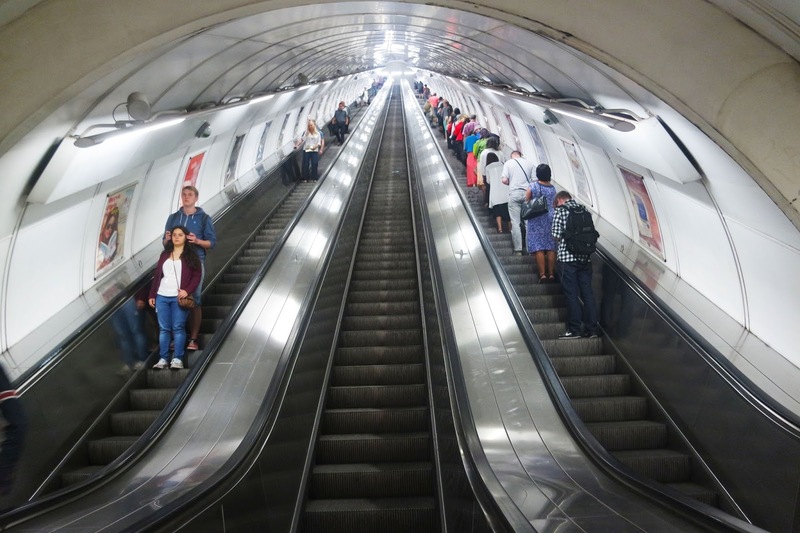 It was ideal as it was right next to a metro station and a short walk from Wenceslas Square. 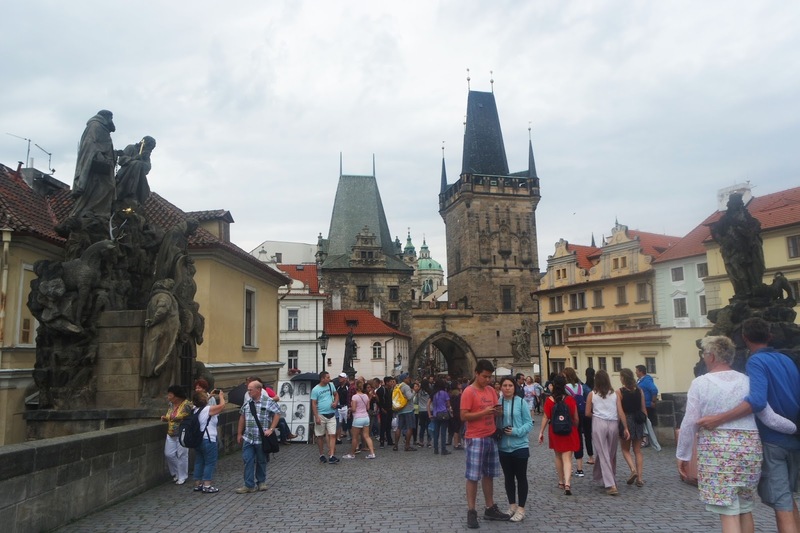 If you go to Prague you definitely have to visit the Castle. 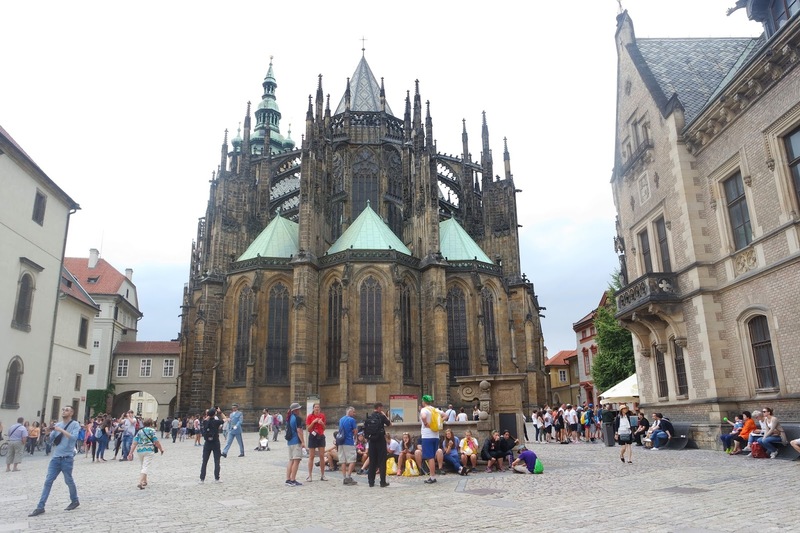 It has an amazing view over the city and a gorgeous cathedral. 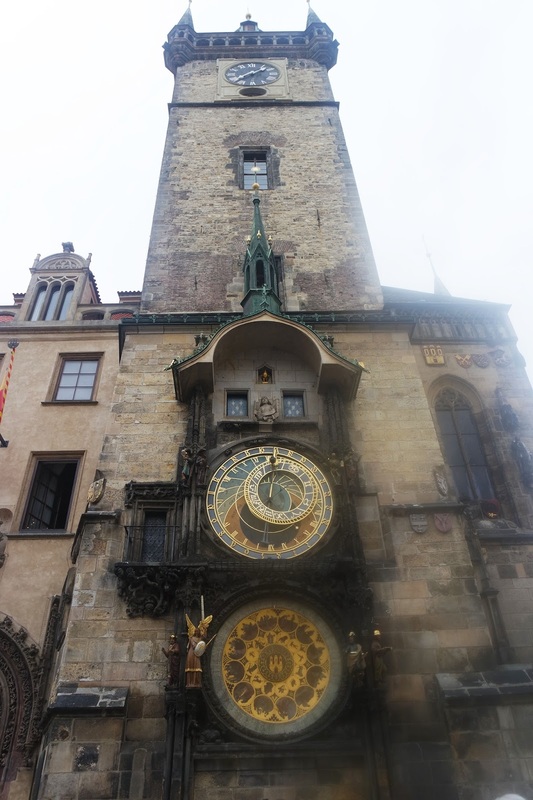 The old town square has some lovely buildings and also features the astronomical clock. 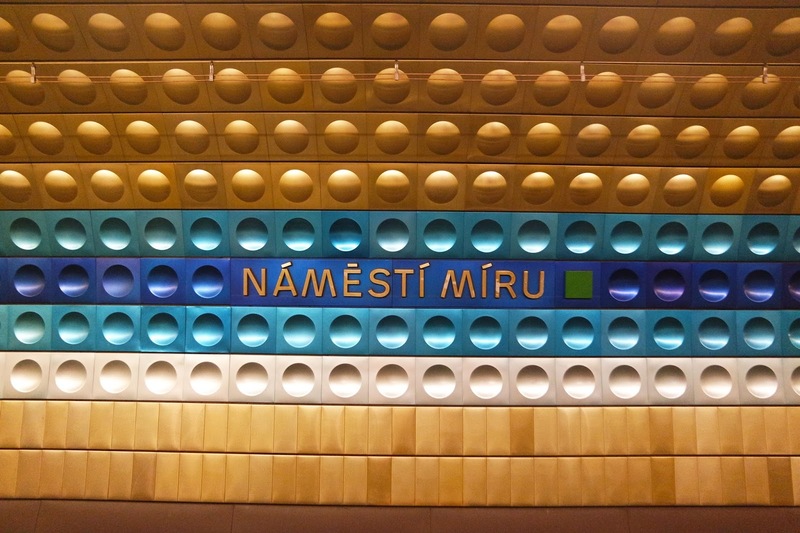 For shopping it would have to be Wenceslas Square. 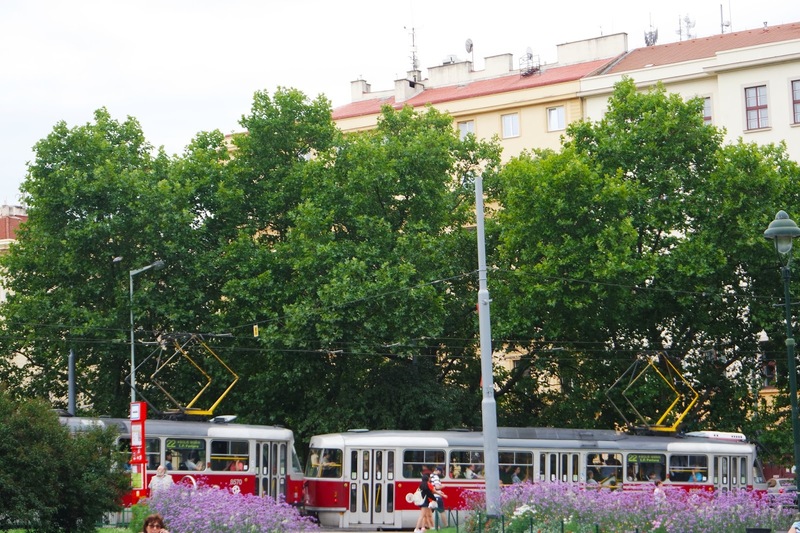 Getting around is so easy with frequent metros and trams and tickets are very cheap. I can't really recommend many restaurants as we kind of stuck to the same little area but one place I would say to go is Kitchen Ramen Bar. The green curry ramen was so good! 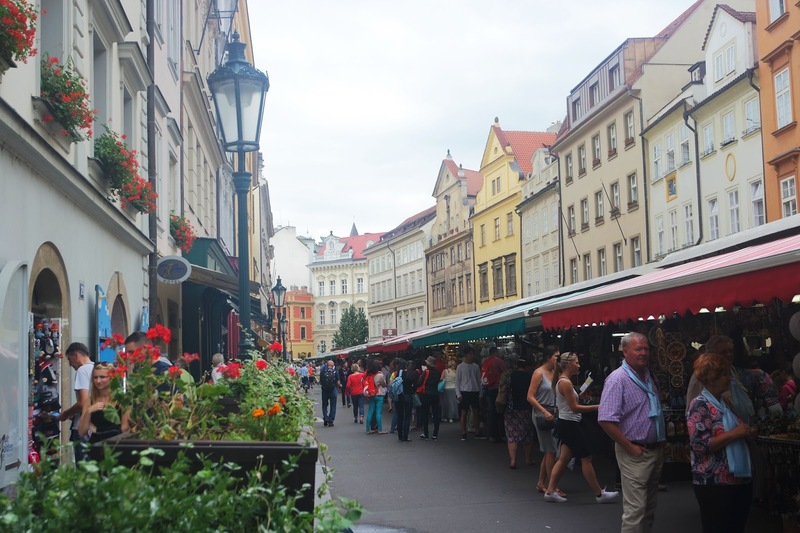 There are also many little food stalls down Wenceslas Square but if you go down to the bottom there are a couple that have Wenceslas sausage which was great for a quick cheap lunch with some fries. 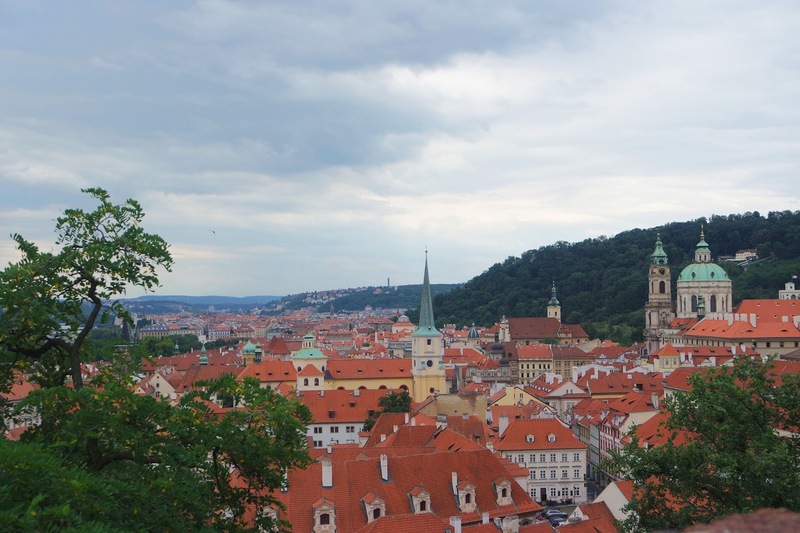 Prague was absolutely amazing and I would recommend it to anybody. I would love to go back sometime in the near future.